Our talented boys have finally done it! 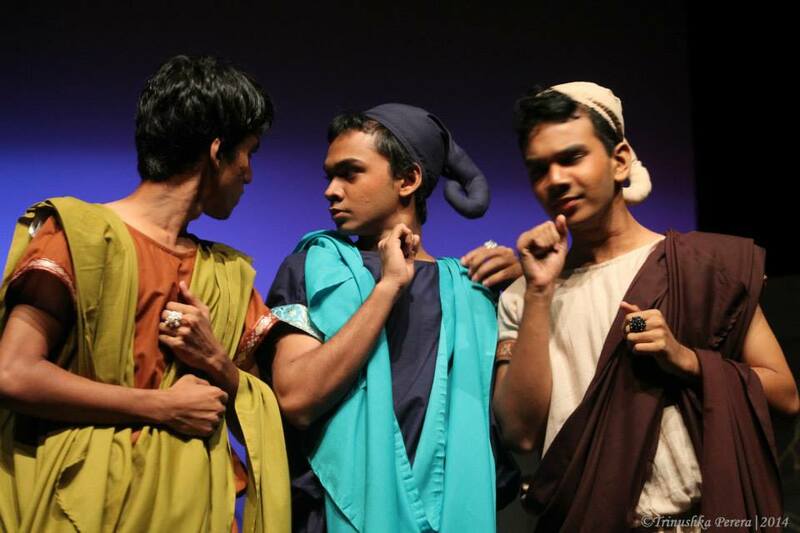 They won the 41st Annual Inter School Shakespeare Drama Competition, held on the 20th September 2014 at the Bishop’s College Auditorium. 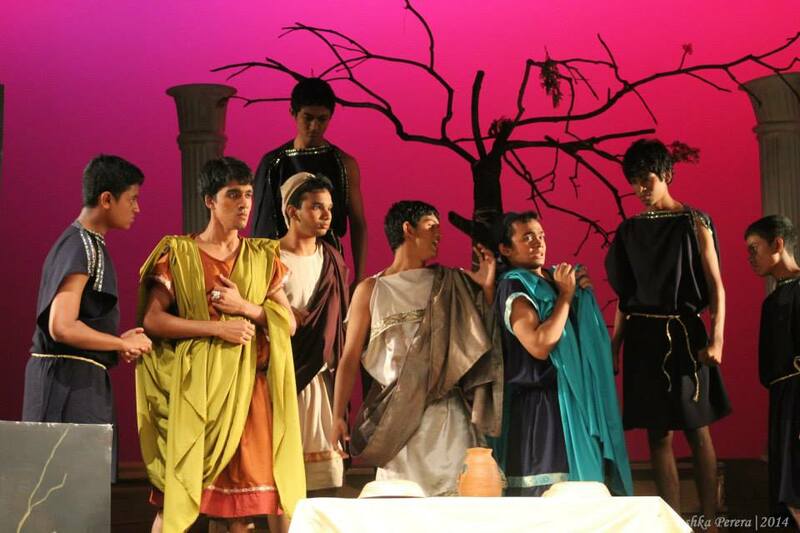 This is the first time that Ananda has won this prestigious competition, which is the pinnacle of inter-school drama and one of the most keenly anticipated English theatre events in Sri Lanka. Ananda has entered the finals of the competition twice placing 2nd Runners Up in 2011 and in 2013. 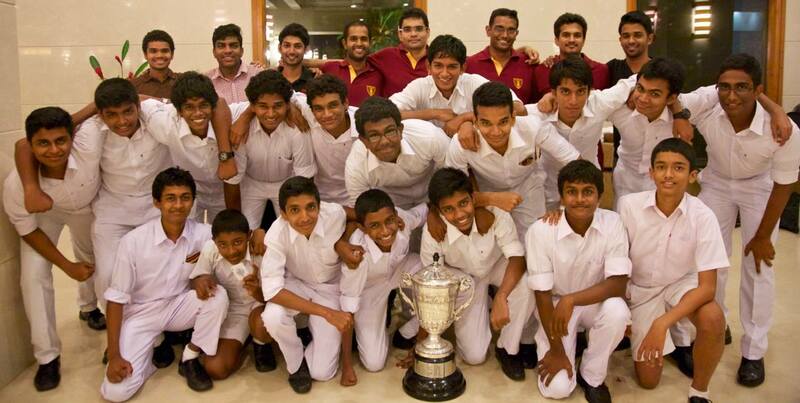 This year they have beaten 18 other boys’ schools who entered the competition. 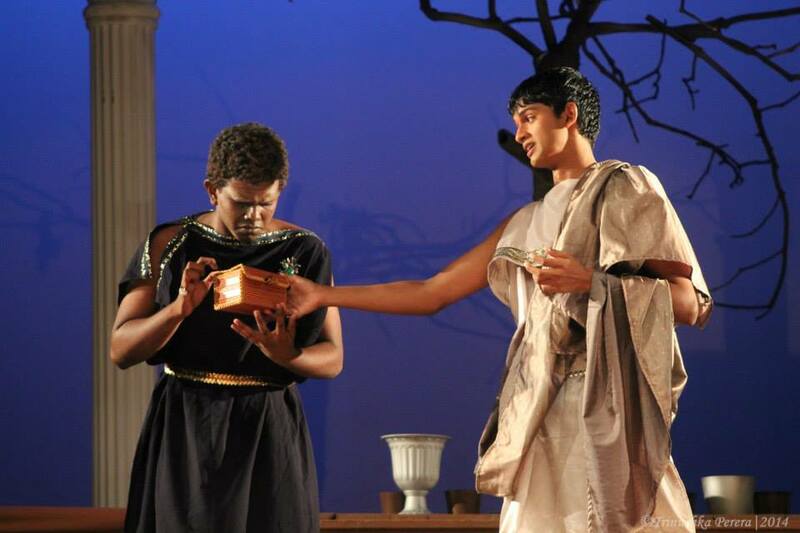 The excerpt our Anandians’ chose to perform this year was from “Timon of Athens”, one of Shakespeare’s least known, least performed and least loved plays. 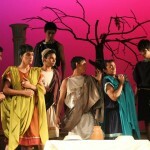 It is extremely difficult to perform because the script exists only in very rough form. Despite this disadvantage, and the stiff competition faced, our very experienced cast – ten of whom had participated at this competition at least twice before – saw us through. 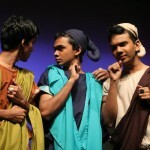 The cast was led by Head Prefect Vinu Wijemanne, and featured Chirantha Kolonne as Timon and Lakshitha Edirisinghe as Flavius, alongside Lithmal Jayawardhana, Madura Wijeratne, Vinura Kularatne, Ravin Hettiarachchi, Adithya Wijetunga, Thilina Udayaratne, Vidura Manoratne, Gavin Ranasinghe, Nomin Jayawickrama, Udana Ekanayaka, Dehan Godallage, Sujitha Wijewantha, Lochana Weerakkody, Rithmaka Karunadhara and Ruchika Seneviratne. The directorial team comprised Ishtartha Wellaboda, Rajitha Hettiarachchi and Nishantha de Silva, together with the able support of Eraj Gunawardana, Charith Dissanayake, Nandun Dissanayake and Shevandra Wijemanne. The Master in Charge is Mr. R. R. Rohana. Please visit AnandaDrama for more details.